General partnership – where liability of each partner is unlimited, which means partner are liable upto the any extent, even their personnel properties are attached to realize the creditors due. All the partners are taking active part (working partners) in the management of the firm. 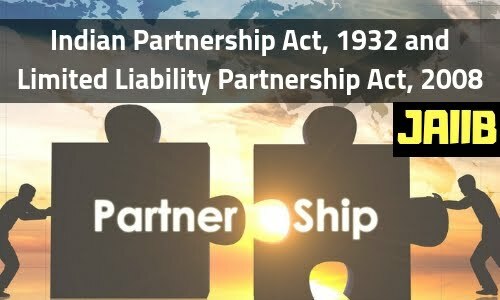 Limited partnership – where liability of some partner is limited upto the extent of capital contributed by them. They are like sleeping partner, means not taking part in the management of the firm. Even his retirement, insolvency, lunacy or death has no dissolution effect. Note – Such partnerships are now covered in scope of Limited Liability Partnership Act, 2008. Partnership at will – Where partnership is formed for an indefinite period without specifying any specific objective. Dissolution can take place by serving a notice (specify will to dissolve) by any partner to the other partners. Particular Partnership – Where partnership is formed for a definite period with specific objective. Partnership is automatically getting dissolved on the expiry of the specified period or on the completion of the specific purpose. Although, minor is not competent to contract, but minor can be admitted to the bene­fits of the partnership with prior consent of the existing partners. On attaining the age of majority, within six months such minor has option to become member of partnership. On application in the prescribed form, containing the particulars of partnership and accompanied by the prescribed fee to registrar of the area in which any place of business of the ­firm is situated, Registrar of Firms by recording in the Register of Firms grant registration. A ­firm which is not registered is not able to enforce its claim against third parties in the Civil Courts. But note third party can sue. Partner is also not able to enforce his claim either against third parties or against fellow partners. Dissolution of a fi­rm means the breaking up or extinction of the relationship which subsisted between all the partners of the ­firm. Firm can be dissolved by mutual decision, Compulsory by deed or event, by Order of court. Partner shall also indemnify the ­firm for loss caused to firm by his wilful neglect in conduct of business of the ­firm. The Limited Liability Partnership (LLP) is considered as an alternative corporate form of business. 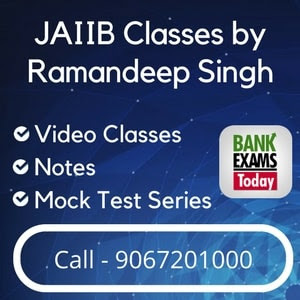 It provides the benefi­ts of limited liability and also allows its members to organize business structure as per mutually agreed agreement as like partnership. The Limited Liability Partnership Act, 2008 majorly got enforced from 31st March 2009. Drafting of LLP Agreement (In the absence of any agreement the provisions as set out in First Schedule of LLP Act, 2008 will be applied).